SAN BERNARDINO – The county today honored 43 of its approximately 19,000 employees for their work exemplifying the organization’s efforts to help the community achieve its Countywide Vision. The recognition took place during the county’s Public Service Recognition Award for Excellence ceremony. The annual event recognizes the everyday work of public servants. One employee from each county department is selected for an award based on outstanding service to the county and its citizens. This year, the criteria were focused on the Countywide Vision, www.sbcounty.gov/vision. Selection is based on specific criteria including customer service, initiative and leadership, accomplishments, and the commitment to the realization of our Countywide Vision. Following the awards presentation, honorees enjoyed a reception in the County Government Center Rotunda sponsored by the San Bernardino Public Employees Association. This year marks the 24th year the County has participated in national Public Service Recognition Week. Public employees in the United States and around the world take part in the annual celebration honoring the men and women serving America as federal, state, and local government employees. Mr. Devereaux today announced plans to expand the program in San Bernardino County next year. POMONA – Mark Twain is credited with saying whiskey is for drinking, and water is for fighting. For more than a century, California water purveyors have been notorious for warring over and hoarding their supplies, oftentimes to the detriment of the public. San Bernardino County’s Vision effort bucked that image in a big way in August when it unveiled the first-ever Countywide Water Inventory. The Water Inventory was honored in a big way Thursday night when it earned the 2012 Good Government Award from the Building Industry Association Baldy View Chapter. 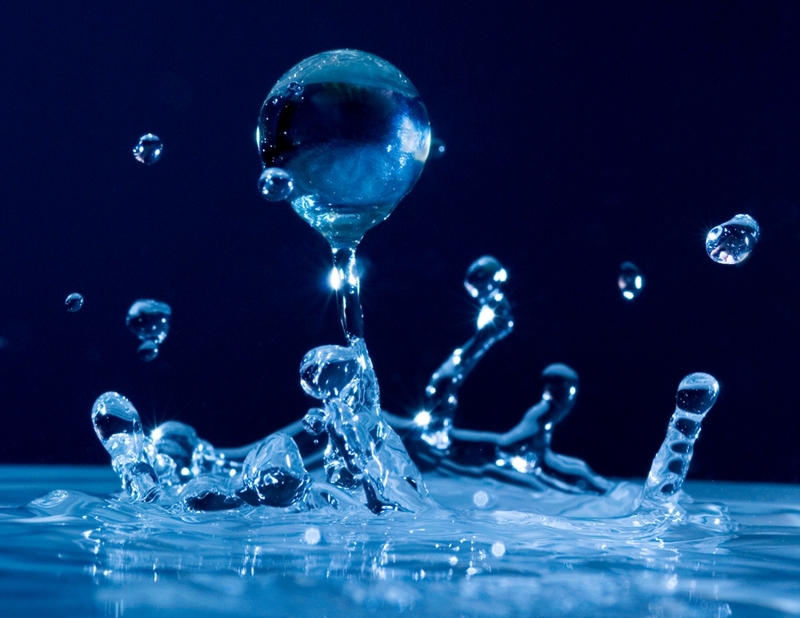 The Countywide Vision’s Water Element Group, which includes leaders from many of the county’s water agencies, conducted a complete inventory of the county’s water resources and determined that, acting separately, the county would not have enough water through 2035. But that is only if water users step-up conservation efforts and the public and local government leaders are willing to invest in projects that will store and protect additional water supplies. County leaders have stressed the importance of conservation and support for new infrastructure as a key element for economic prosperity. 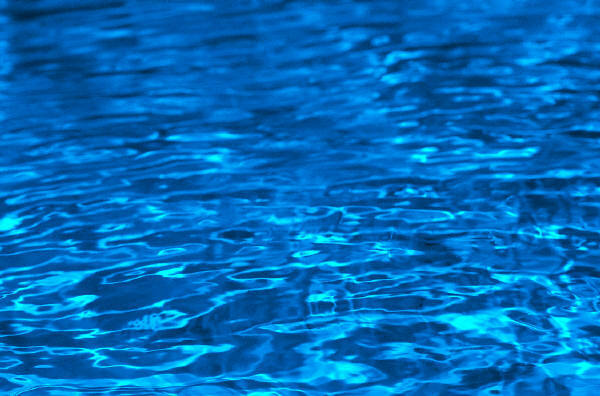 ONTARIO – More than enough water will exist to meet the needs of San Bernardino County residents and businesses through 2035 only if water users step up conservation efforts and the public and local government leaders are willing to invest in projects that will store and protect water supplies. That was the conclusion of the first-ever complete inventory of the county’s water resources unveiled today at the Sixth Annual San Bernardino County Water Conference in Ontario. The inventory is a product of the Countywide Vision’s efforts to bring together the leaders of all county water agencies and other experts to work cooperatively on solutions to a potential imbalance between population growth and water supply. Board of Supervisors Chair Josie Gonzales and Vice-Chairman Bread Mitzelfelt, who co-hosted the conference, both stressed the importance of conservation and support for new infrastructure in their remarks to attendees. Economic prosperity as well as life itself is impossible without an adequate water supply. The Countywide Vision Statement, adopted in June 2011, calls on community leaders to work collaboratively to reach shared goals, and water agencies throughout the county had to work together and share information to create the inventory. This created a process that suggests the revolutionary prospect of agencies eventually sharing resources and supplies to meet the needs of county water users. The Countywide Vision took a major step forward this morning when the San Bernardino Associated Governments Board and County Board of Supervisors approved the first two regional implementation goals developed through the Vision process, targeting cradle-to-career success and the creation of a business-friendly environment. The goals emerged from meetings between experts and stakeholders representing the elements of the Countywide Vision and were honed by city, town and county leaders during the annual City/County conference in March. The element leaders will now meet again to set a course for achieving the goals through collaboration with residents and other stakeholders. One goal calls for partnering with all sectors of the community to support the success of every child from cradle to career. 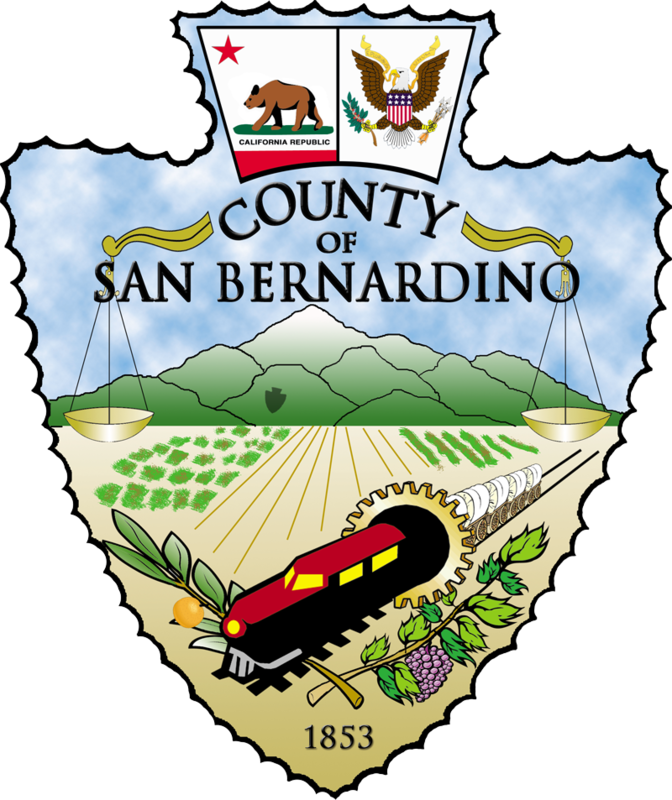 The other goal adopted today calls for the establishment of San Bernardino County as a model in the state where local government, regulatory agencies and communities are truly business friendly. “These goals reflect discussions that took place within several of the element groups,” said San Bernardino County Board of Supervisors Chair Josie Gonzales. The county and SANBAG have coordinated the development and achievement of the Countywide Vision. “The Board of Supervisors today took major steps toward helping the region achieve the Vision it has set for itself as well as setting a course for County government to follow toward economic recovery and public service,” said Board of Supervisors Chair Josie Gonzales. June 30, and since then County government has been working to determine what the County’s part will be in making the Vision a reality. Information on the Vision is available at www.sbcounty.gov/vision. Following 18 community meetings, nearly 4,000 online surveys, two dozen expert roundtables and input from the county’s 24 cities, the Countywide Vision will be considered for endorsement Thursday night. The Board of Supervisors and the San Bernardino Associated Governments board will meet at 6 p.m. Thursday at the Maloof Foundation for Arts & Crafts in Rancho Cucamonga for a special joint public meeting to endorse the Vision, which can be viewed at www.sbcounty.gov/vision in an interactive format. The Maloof Foundation is located at 5131 Carnelian Street. The Vision includes the five-paragraph Vision statement, information on how the Vision was identified, detailed elements of the Vision, examples of local programs that can be replicated to help achieve the Vision, results of the online surveys, and a sample of the Letters from the Future written by county residents during the 18 community meetings conducted in January and February. Starting in November 2010, the Vision Project launched a series of more than two dozen roundtable discussions with experts in education, the economy, the environment, public safety, tourism, and community service to find out what they see as the county’s strengths, weaknesses, and potential. about improving the county’s image. They want an honest and open government that will focus on creating jobs and enhancing public safety. The project also met with representatives of each of the 24 cities and towns, and digested each of their general plans. The Vision Team spent many months crunching and analyzing the data from the meetings, plans, and surveys. What emerged is a Vision of a complete, sustainable community that creates and retains jobs by producing an educated workforce while making the county’s communities safe and livable. The Vision statement is as follows: We envision a complete county that capitalizes on the diversity of its people, its geography, and its economy to create a broad range of choices for its residents in how they live, work, and play. We envision a vibrant economy with a skilled workforce that attracts employers who seize the opportunities presented by the county’s unique advantages and provide the jobs that create countywide prosperity. infrastructure, in which development complements our natural resources and environment.